Water births began happening in France and Russia over 30 years ago. Some obstetricians there began using water as an aid to help laboring women use less pain-relieving drugs, and therefore avoid some Cesarean sections. They found that warm water helped women relax so much during labor, that it sometimes sped labor up. Some women dilated so rapidly in the water that they would deliver their baby in the water because they didn’t have time to get out! Some women birthed their babies in the water because they felt so good in the water that nothing would compel them to leave it. As this happened, the caregivers noticed that the babies who were born in the water didn’t try to take a breath under the water at all. The water served as an intermediate step between the womb and the world outside the womb. The babies relaxed in the water and weren’t stressed or upset as they were born. Thus, it became popular to birth in the water, although this wasn’t the original focus of using water during labor. Since then, women have birthed in the ocean, swimming pools, baby wading pools, and pools designed especially for birth. Betsy has had experience with water births. About 20% of Betsy’s births have been water births. Most women who have a water birth wouldn’t trade the experience. 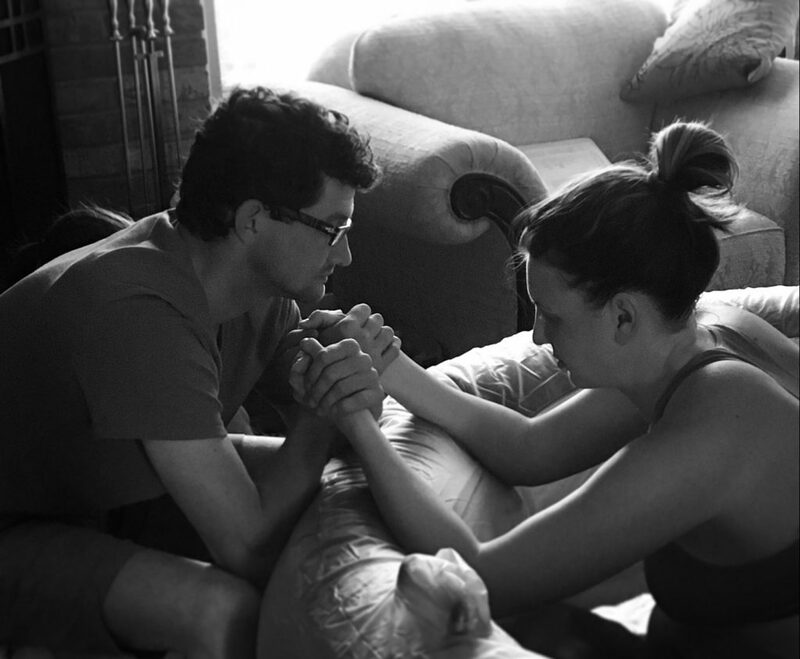 Betsy doesn’t mind including water as an option for any woman under her care, but she does encourage all moms to be flexible about their birth plan. Betsy has seen women who had planned on having a water birth get in the water and absolutely hate it. 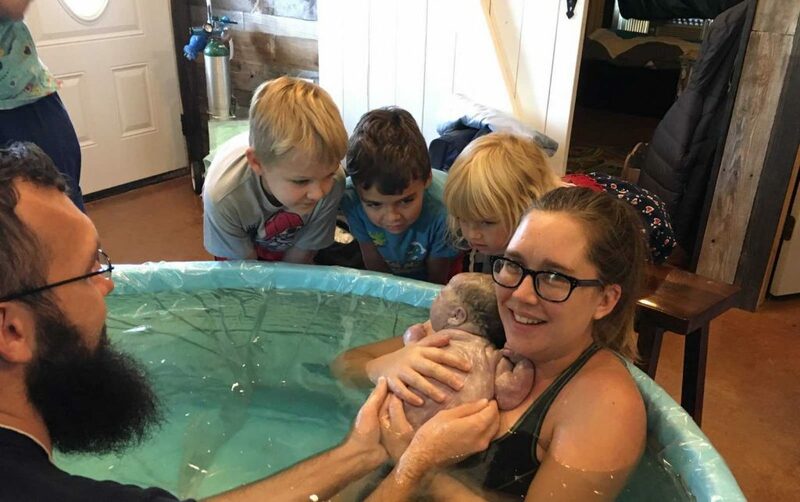 And she has seen women who weren’t planning a water birth get into the water to help them cope with their labor who just stayed in it for their birth because it felt so good. Betsy has options for clients who choose to have a birth pool available for their labor and birth. A client may want a hard-sided pool or an inflatable pool from her. Clients may also use their own birth pool. Betsy makes these birth pools available on a first-come, first-served basis. Betsy is pleased to offer this to her clients, as a deep birth pool can make a real difference during labor. Please call for more information.